Intellectual property law is caught in a widespread debate over whether it should serve incentive or natural rights objectives, and what the best means for achieving those ends are. This debate has spilled from the halls of Congress to the Supreme Court to popular campaigns on the Internet. The stakes are significant, as intellectual property is believed to represent the dominant value of American businesses today, and the outcomes are expected to affect not only who owns what, but the future course of technological development in the country. Intellectual Property Law’s Plagiarism Fallacy is the first article in a line of research supported by a grant from the National Science Foundation to conduct and report on a series of experiments on the psychology of intellectual property in the United States and in China. In this paper, my co-authors and I show that the intellectual property debates described above among policymakers, experts, and lobbyists fail to reflect how most users and many creators understand intellectual property law. The most common perception of intellectual property among the American public is that intellectual property law is designed to prevent plagiarism. This plagiarism fallacy in intellectual property law is not an innocuous misperception. This fallacy likely helps to explain pervasive illegal infringing activity on the Internet, common dismissal of copyright warnings, and other previously puzzling behavior. The received wisdom has been that the public is ethically dismissive or indifferent towards intellectual property rights. This research reveals instead that experts have failed to comprehend what the public’s conception of intellectual property law actually is. The stakes are significant, as intellectual property is believed to represent the dominant value of American businesses today. The studies reported in the article uncover several additional intellectual property law findings, including that: (1) the majority of the American public view intellectual property rights as too broad and too strong, (2) knowledge of intellectual property law does not affect opinions about what the law should be, and (3) there are significant demographic and cultural divides concerning intellectual property rights, particularly concerning individuals’ gender, age, political identity, and income. The public understanding of intellectual property law is expected to significantly affect creative activity and use. While some potential intellectual property producers have sophisticated knowledge of intellectual property law, a substantial pool of creators is expected to operate on the basis of general public understanding. This pool includes both individual creators and creators at smaller companies, such as start-up entities and small firms, where individuals generally lack significant expertise in intellectual property law. Critically, recent research indicates the most significant innovation breakthroughs come from small firms. General public perception also characterizes the likely state of mind for most intellectual property users, and may describe the mindset for most jurors, some judges, and many legislators, the actors who set and decide intellectual property laws. The public psychology of intellectual property is thus critical to the function of the intellectual property system. People with different perspectives on intellectual property law and rights are expected to behave differently. 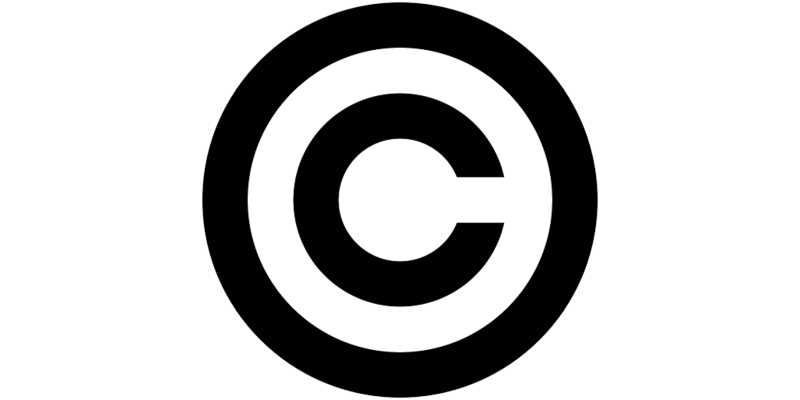 To the extent intellectual property law affects people’s decisions to engage in creative behavior, and what type of creative behavior they engage in, the plagiarism fallacy in intellectual property means that a wide swath of the public will not respond to intellectual property law in the manner the law is intended. The findings as a whole thus raise central questions concerning the public legitimacy of intellectual property law, and consequently its ability to function as designed. Posted in Faculty Scholarship. Bookmark the permalink.